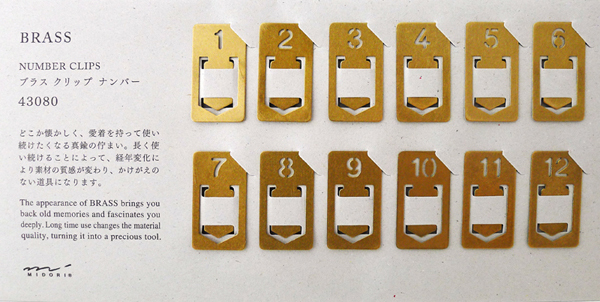 I pre-ordered these Brass Number clips from Baum-kuchen (cool shop!) and am anxious to use them because I am using the most random things to keep my places in multiple books lately. What do you use as a bookmark? Ok, hands down coolest thing I've seen in days! That's SO classy! I love it--honestly, I just use ripped up pieces of post-it notes. Whoops. 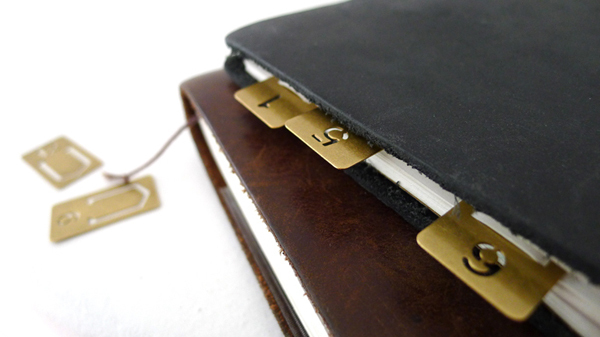 Rachel, thank you so much for sharing the Brass Number Clip love with everyone. They are really beautiful in person too... I think you like them:) I will let you know as soon as I get new stock in my hands! I use a kleenex as a bookmark... so these would certainly be a step up! Like Brooklynn, I usually tear off strips of post-its. These are VERY nice. Oh they're stunning ... I must have them! I'm currently using a piece of paper as a bookmark! These are GREAT! I haven't seen anything like it. This is so much better than a post-it note!